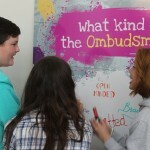 The process of recruiting a new Ombudsman for Children has commenced. 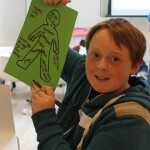 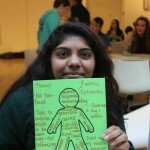 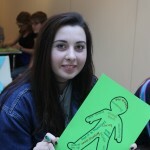 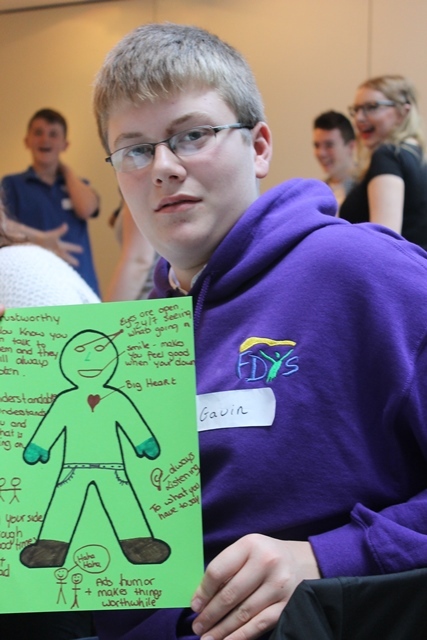 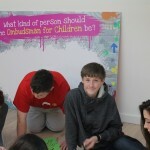 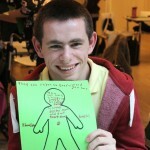 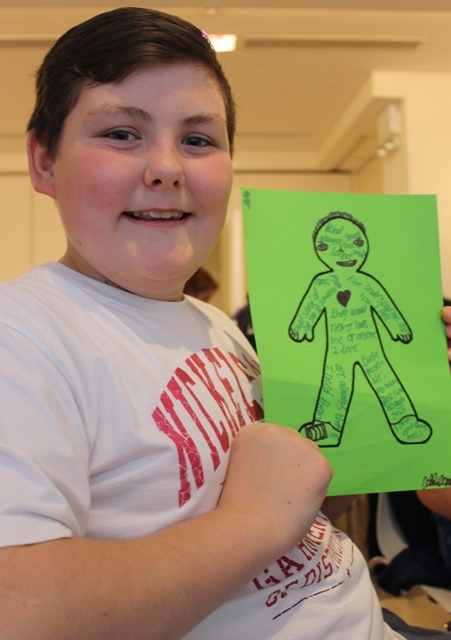 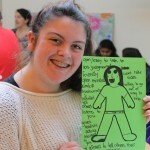 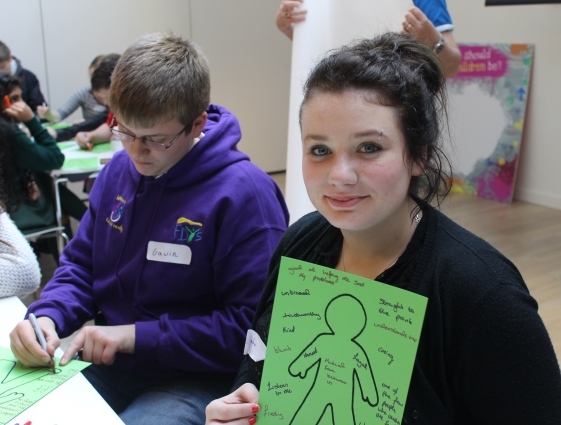 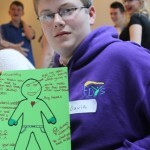 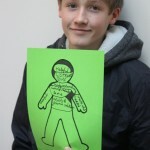 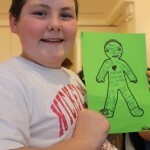 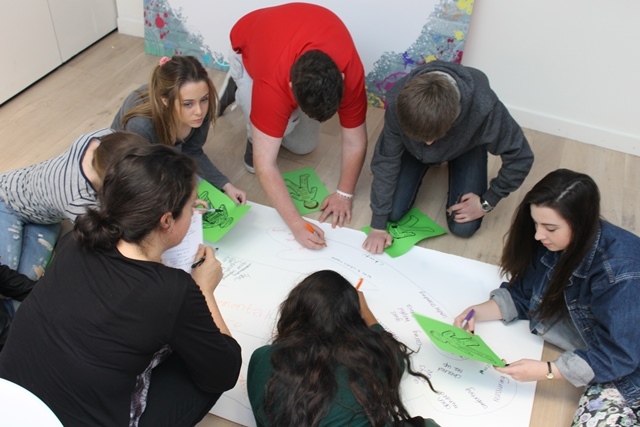 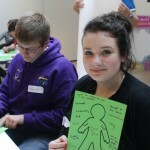 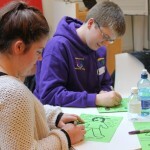 Workshops were hosted by the Department of Children and Youth Affairs (DCYA). 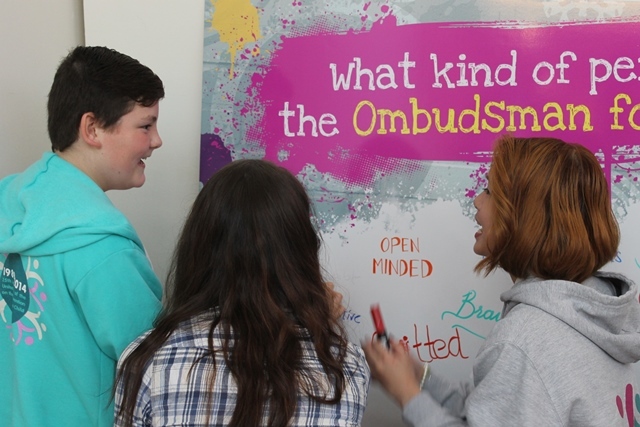 Separate consultation sessions were conducted: one for younger children (7-12) from primary schools, and older children (13-17), with an attendance of approximately 40 participants at each workshop. 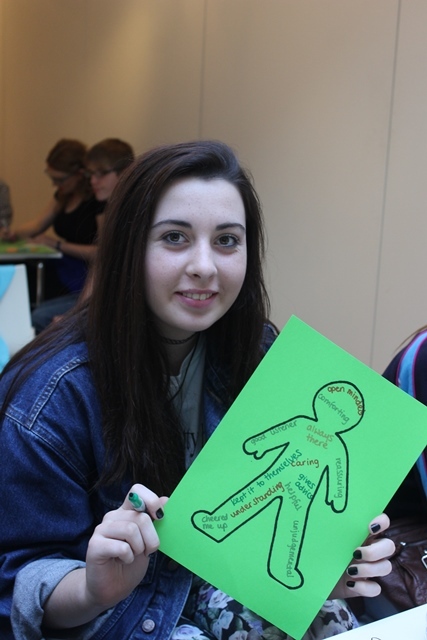 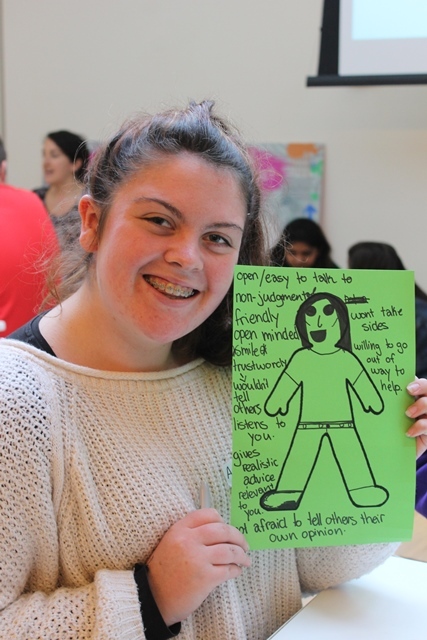 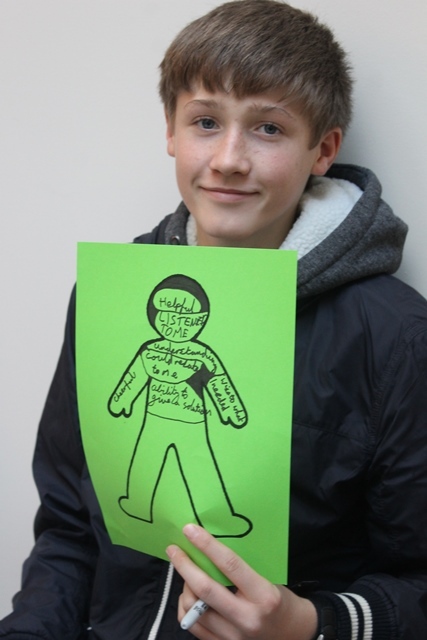 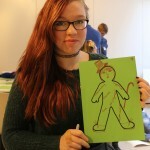 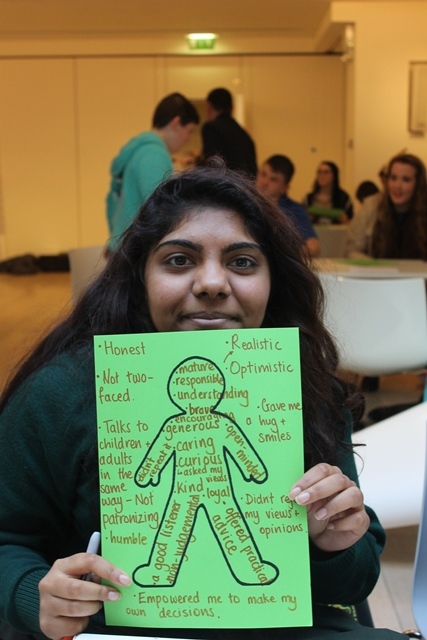 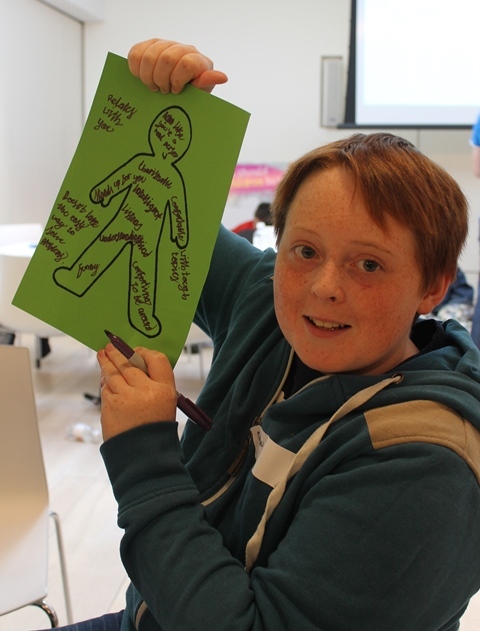 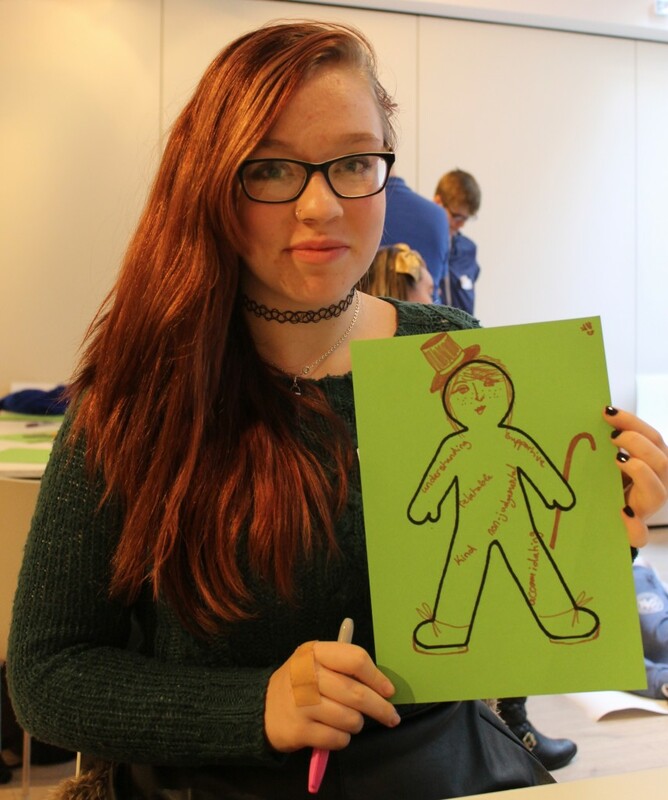 At these workshops we ensured a good gender, race, ability and socio-economic mix, with a particular focus on seldom-heard children and young people. 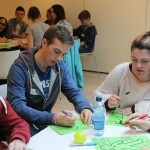 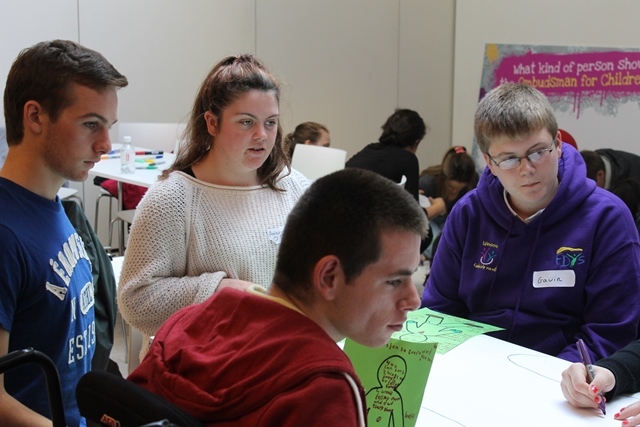 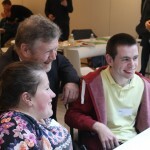 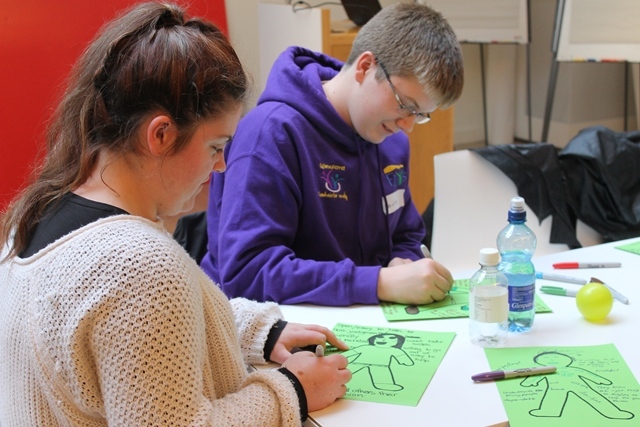 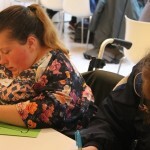 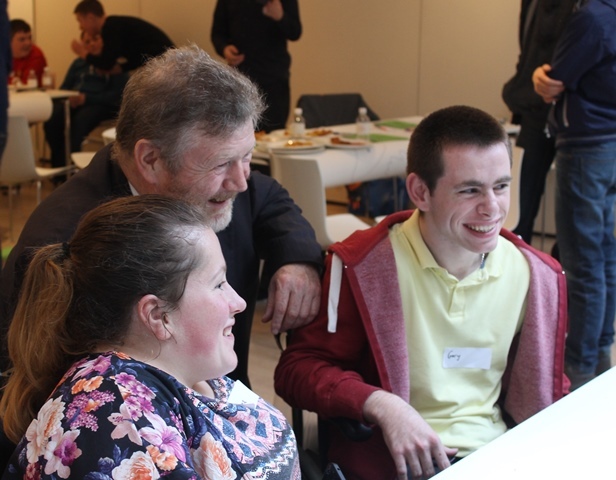 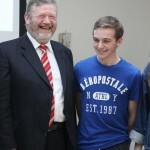 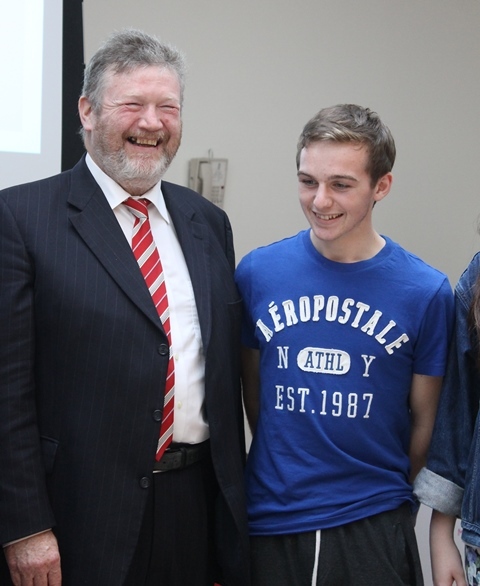 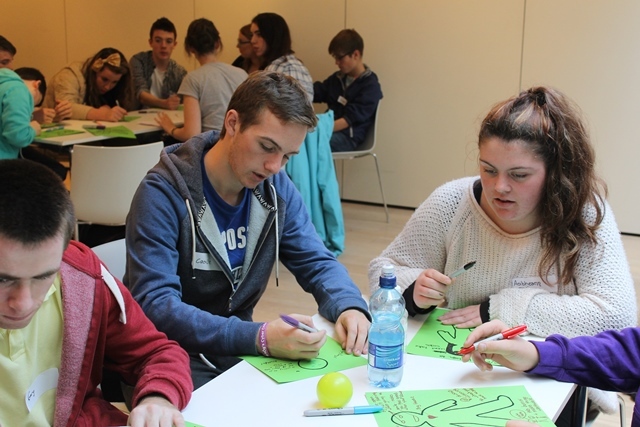 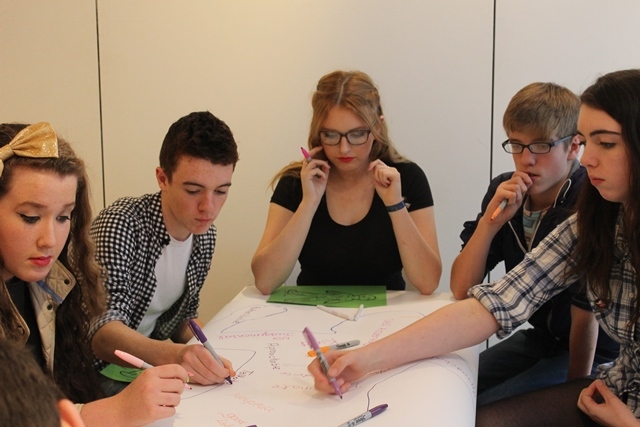 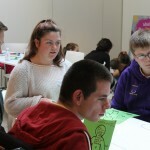 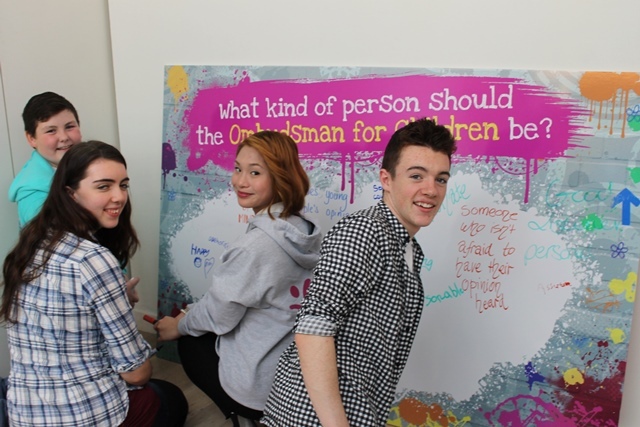 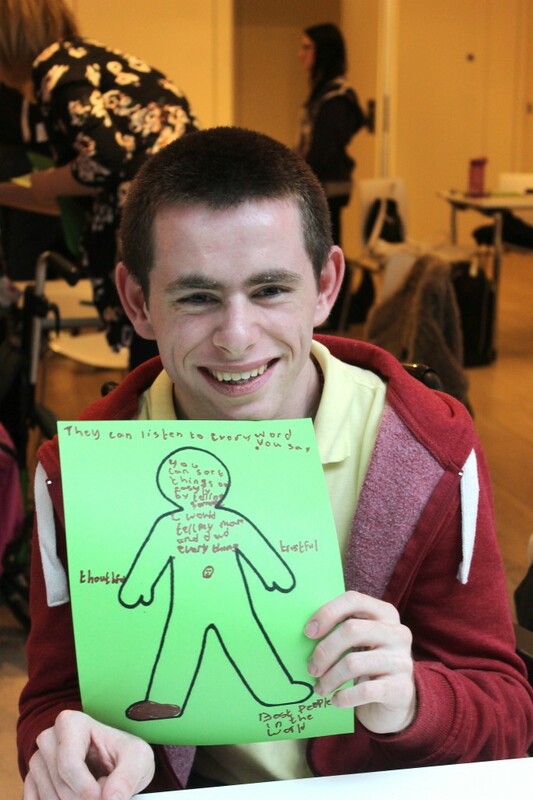 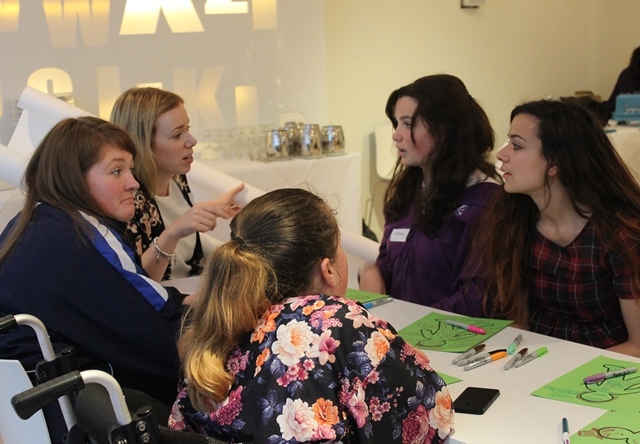 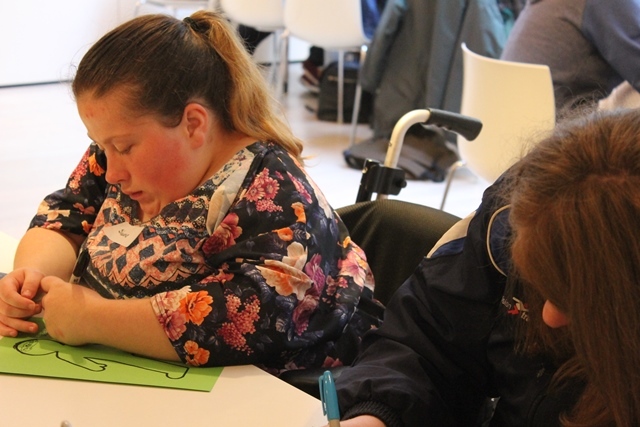 Young people were selected through the Irish Primary Principals Network, Comhairle na nÓg and non-government organisations that work with children and young people such as EPIC, Exchange House and the Irish Wheelchair Association. 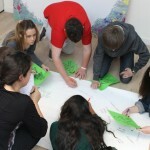 During the consultation workshops, a smaller panel of 10 or 12 children and young people were selected to become directly involved in the recruitment process. 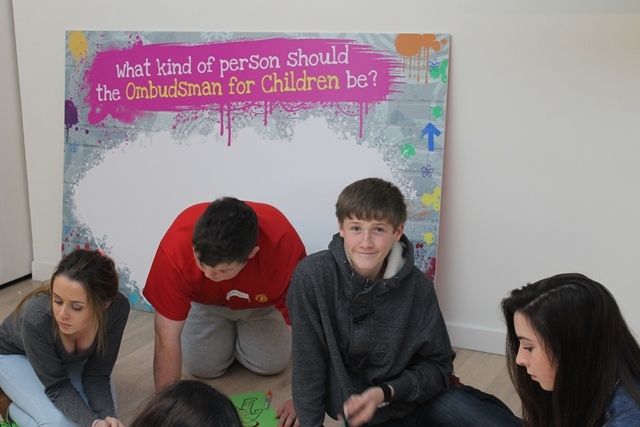 The DCYA will partner with the Public Appointment Service in involving the panel of children and young people in development of the advertisement for the post of Ombudsman for Children and in the receipt of appropriate recruitment training. 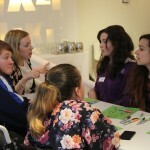 The panel of children and young people will be involved in role play sessions with short-listed candidates and in the interview process. 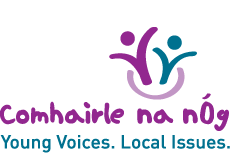 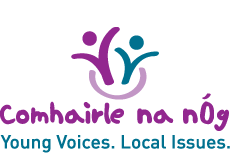 Want to get in touch with Comhairle na nÓg?